Tuesday, December 18, 2018, was Central’s night at the Flyers Game, an annual fundraiser run by Mr. Horwits. 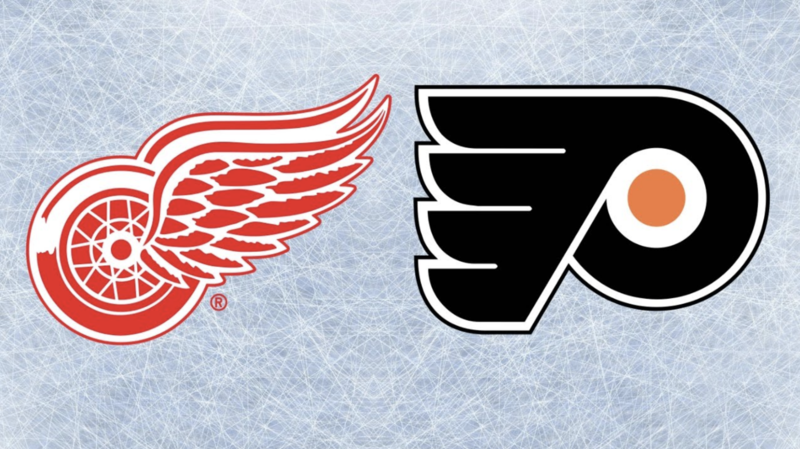 The Flyers played against the Detroit Red Wings at the WellsFargo Center. However, this wasn’t any ordinary mid-season game for the Flyers. The Flyers played their first game since head coach Dave Hakstol was fired, with Scott Gordon as the interim coach. Additionally, Carter Hart, the Flyers’ new goaltender made 20 saves in his NHL debut. For a novel 20-year-old NHL goaltender, Hart played well and calmly under pressure. Hart’s exemplary plays assisted the Flyers in their 3-2 victory against the Wings.